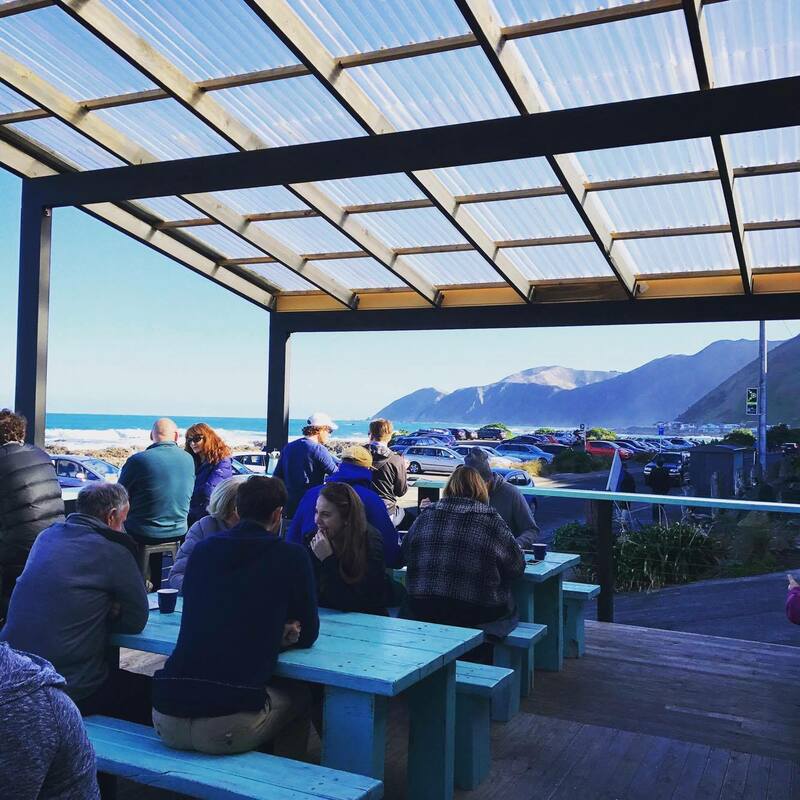 Formerly known as The Bach, this sea-side spot has beautiful views of the South Coast, which even stretch as far as the South Island on a good day. 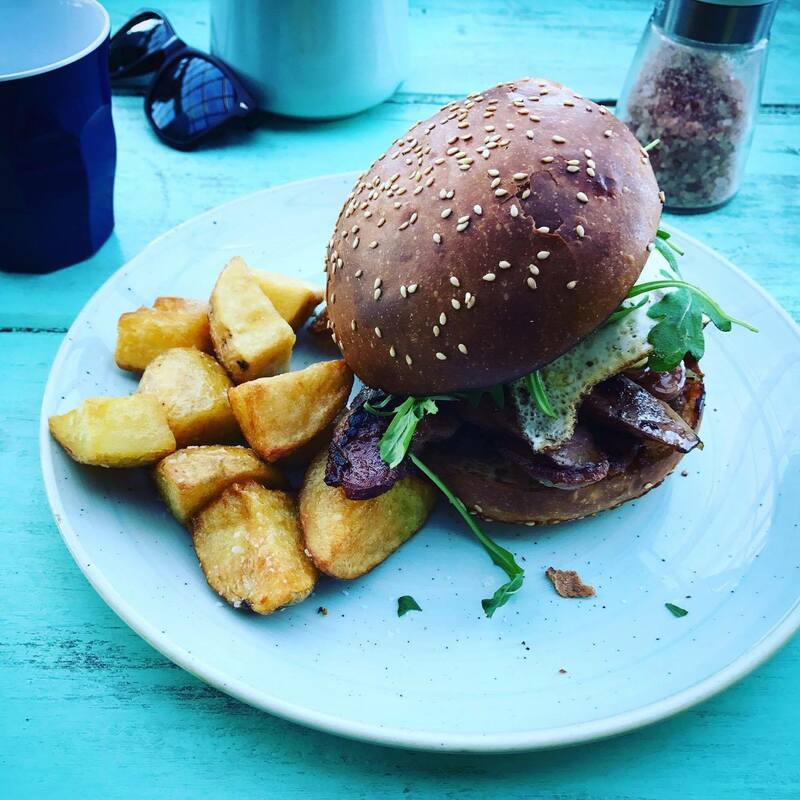 A great stop off before or after visiting the Red Rocks, The Beach House and Kiosk has a very reasonably priced menu and a range of seating both indoors and out. Don’t fear the cold if you sit outside; there’s a cute little basket full of colourful picnic blankets that make the chill even more cozy. There is a delicious array of baked goods on the counter-top, which is easy to miss until you are paying. The service was pretty good, even though it was really busy they accommodated our time constraints and never let us feel as though we had been forgotten about, despite there being a bunch of other tables to be looked after also. Although it’s not one of the South Coast stops I would detour specifically for (being the massive fan of The Botanist and Maranui that I am), I wouldn’t hesitate to go here either side of Red Rocks.